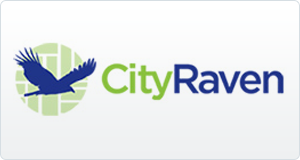 CityRaven is an exclusive NYC home buying marketplace. Our mission is to make the home buying process easy, time efficient and cost effective for all stakeholders involved. 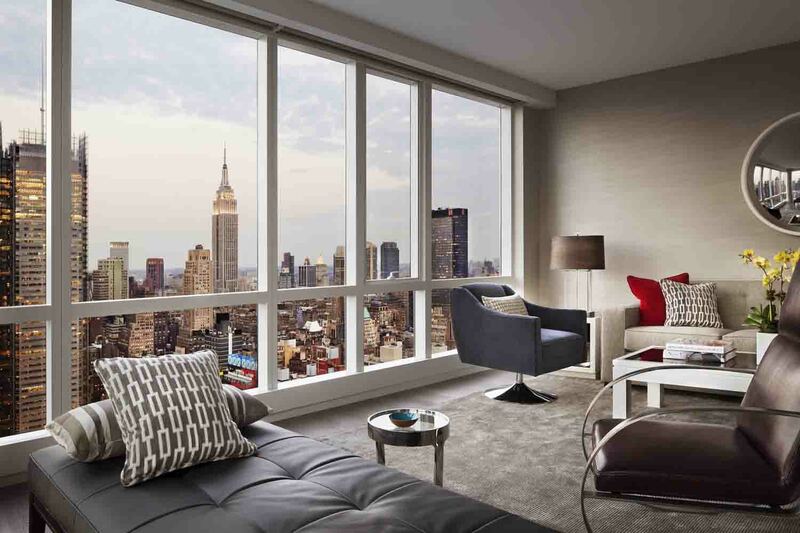 We are different from other real estate marketplaces because we are focused on featuring only a certain number of high quality buyers' brokers on our marketplace for the whole of New York City. All marketplace participants are featured on our platform by invitation only. High quality homebuyers visit CityRaven from US, India, China, Mexico, Canada, Russia and many other countries with average incomes of $150,000/year, who are 25-55 years old. Our pricing is very flexible first 30 days are free and then it is $29/month and a client can cancel at any point and time.